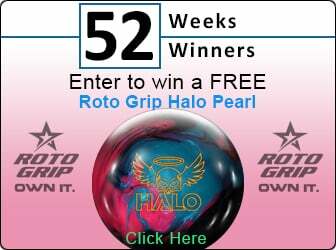 Help protect your thumb with bowlingball.com's all new Thumb Protector! 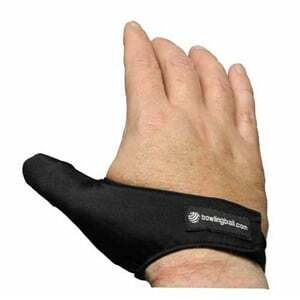 Provides additional comfort and protection for your thumb. Helps prevent and protect from blisters and calluses. Unique material reduces friction allowing for a smoother release while reducing swelling of the thumb during bowling. Textured tip to provide extra gripping power.